By 2030, Australia would like to grow the space market segment from AU$3.9 billion to AU$12 billion and double space industry employment from about 10,000 today to 20,000. This agreement features Boeing support for investments in R&D, innovation, STEM education and government programs aligned with the Australian Space Agency’s priorities. Jim Chilton, Boeing SVPnt, Space and Launch, stated that expanding the company's relationship with the Australian Space Agency is a significant step for Boeing and a reaffirmation of the firm's longtime teaming with Australia in space. 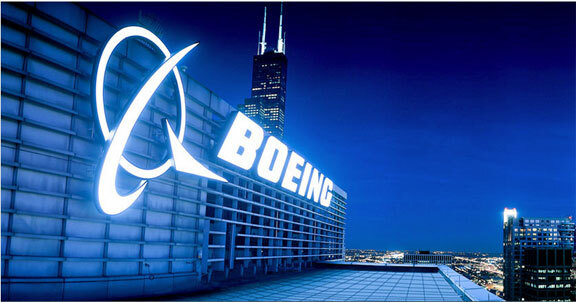 This means a lot that Boeinge signed this agreement during a year when the world celebrates the 50th anniversary of the Apollo 11 mission to the moon, when both Boeing and Australia played important roles in that historic achievement. There is great opportunity ahead for all as Australia continues to grow its space industry and national capabilities. Dr. Megan Clark AC, head of the Australian Space Agency, said the signing of the statement was an example of how collaboration and engagement across countries is an important aspect of the growing space economy, both in Australia and internationally. This Statement of Strategic Intent highlights Boeing’s existing collaboration with CSIRO, universities and industry in broad areas such as space debris monitoring, advanced manufacturing and fuel production in space, on-orbit imaging, VR and remote space craft operation. This partnership opens the doors for Australian innovators to participate in the global supply chain of the space sector.